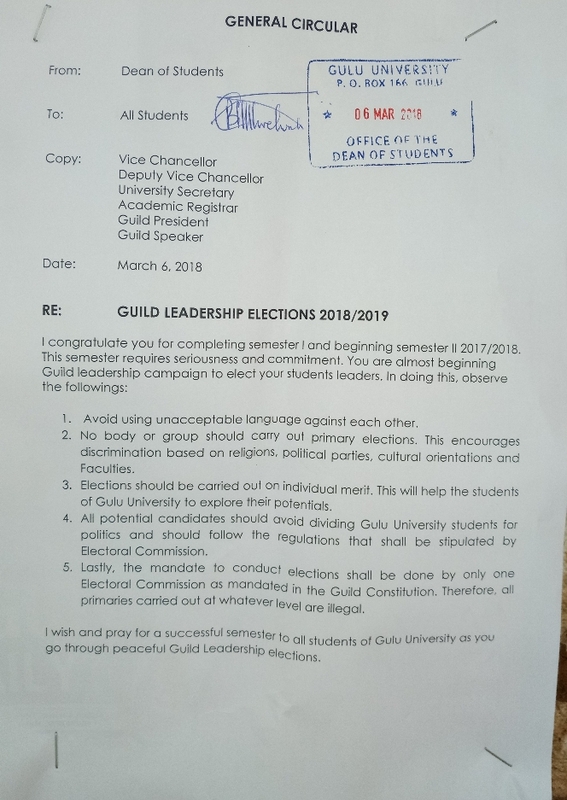 According to a circular from the office of the Dean of students Gulu University, we have come to learn about the abrupt suspension of primary elections at all levels in the institution. In the past years prior to the general elections, it was a common say to have primaries at majorly faculty and cultural association levels. The organizers of these found it necessary as this arrangement concentrated all votes of aparticular group to the candidate fronted. This gave the candidate a higher probability of winning. “Often times we make requisitions to guild but they never offer a penny despite the fact that we pay these fees. Primaries are the only ways faculties can get money to run their projects in Gulu University,” said Hon. Juweni Patrick, a student from faculty of Science who had already scheduled a date for the primary elections. Furthermore, many students find it reasonable more so for the faculty representatives. “Students do spend a lot of money in the entire election process. It is better one goes through primaries so that when they lose, they don’t aggravate their losses in terms of money, time and a lot more,” said a student from faculty of Agriculture. 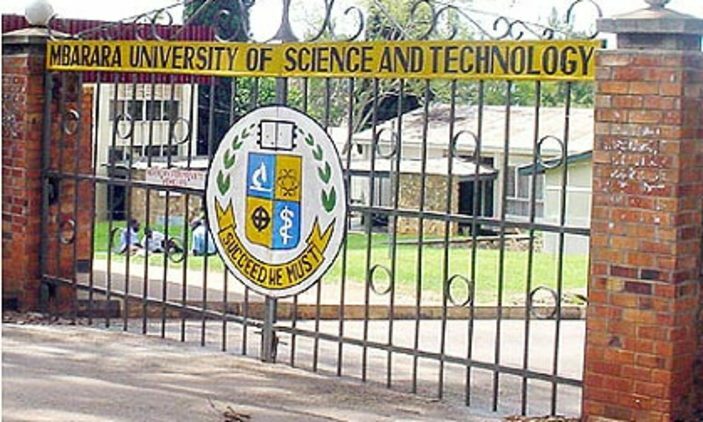 On the other hand, the dean had this to say about primaries, “they encourage discrimination based on religious denominations, political parties, cultural orientations as well as faculties.” It should be taken to book that the constitution of Gulu University has no clear say about conduction of primaries and this leaves many questioning. The bee tried to link up with the speaker to get his word but all this was in vain. We are expecting a say from students of law about this matter but until then, keep it Campus Bee.